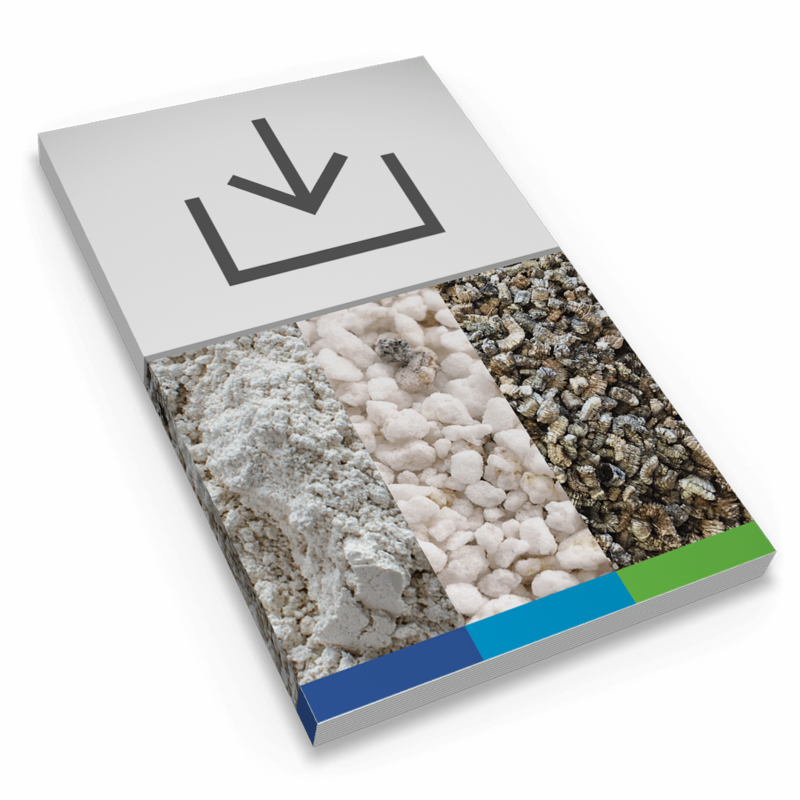 The largest use of perlite ore in North America is its expansion and use in ceiling tile manufacturing. Expanded perlite (40-50%) is also present in a unique wet-felted acoustical tile and ceiling panel composition. It has been presented that expanded perlite is favorable in the production of ceiling tiles and panels to reduce the tendency to retain water in a composition containing expanded perlite, mineral wool, and a secondary binder such as starch or clay. It has been found that an acoustical tile composition containing wet-felted, mineral fiber and lightweight expanded perlite help to promote an efficient installation, anti-sag performance and prevent mold and mildew. We own and operate the most extensive perlite mining operation in North America: the Socorro perlite deposit located in New Mexico. We have our own manufacturing sites to ensure consistency and are located right next to the railway for easy, economical shipping.